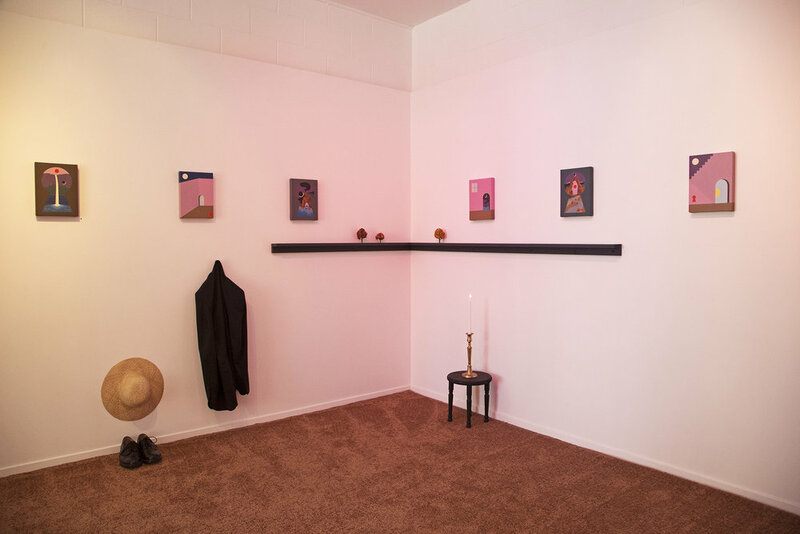 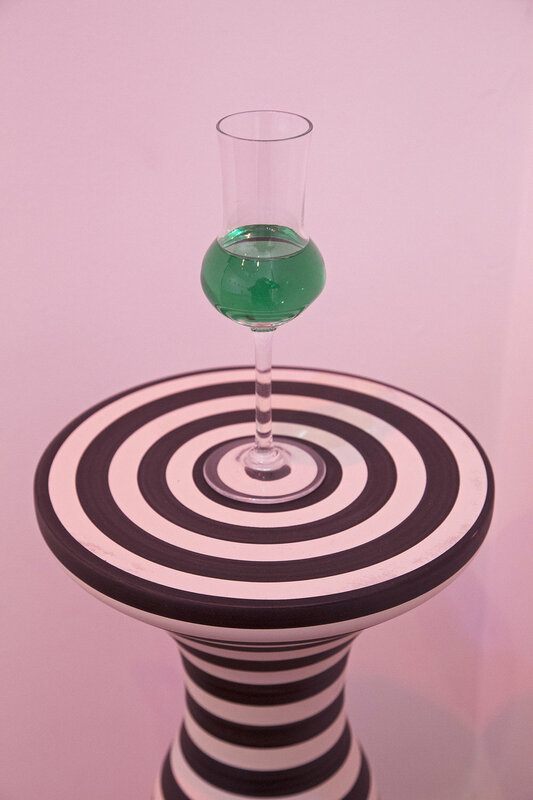 Greg Ito presents one of his tailored installations for his exhibition Time Traveler, inside Public Land Gallery on display December 1st 2018 – January 14th, 2019. 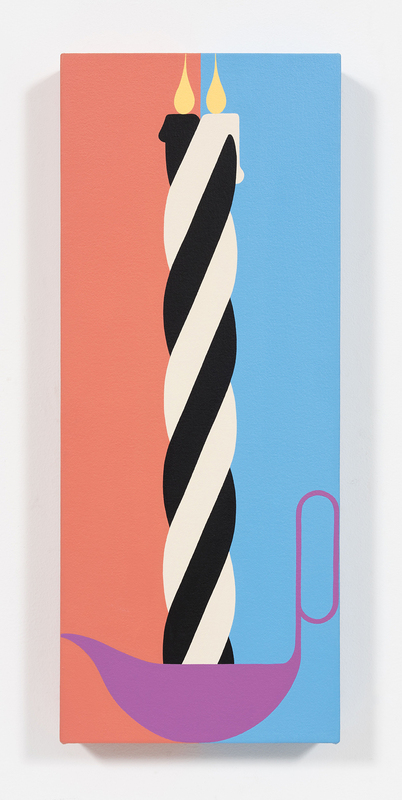 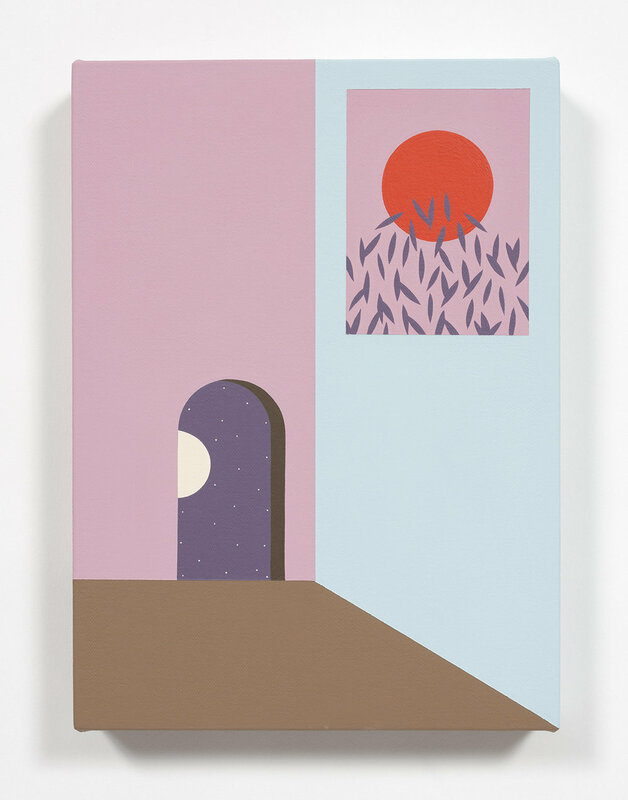 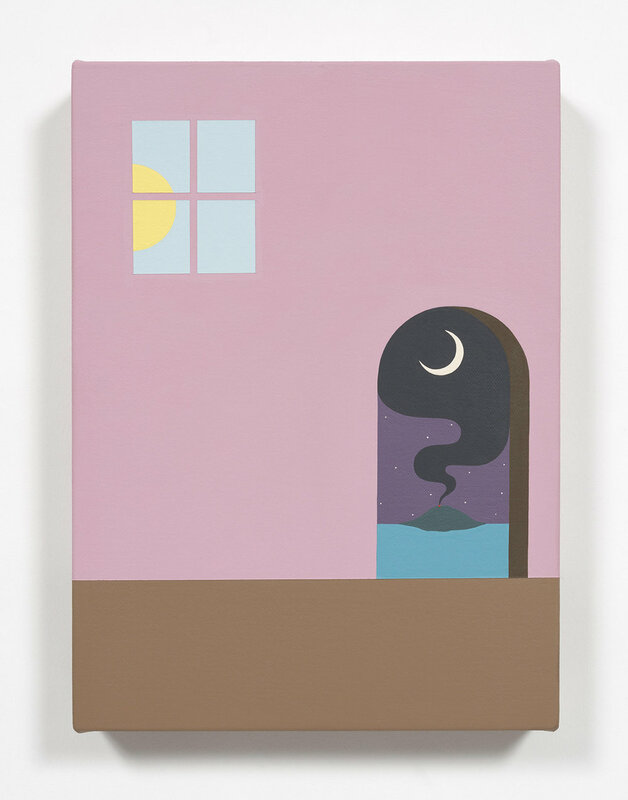 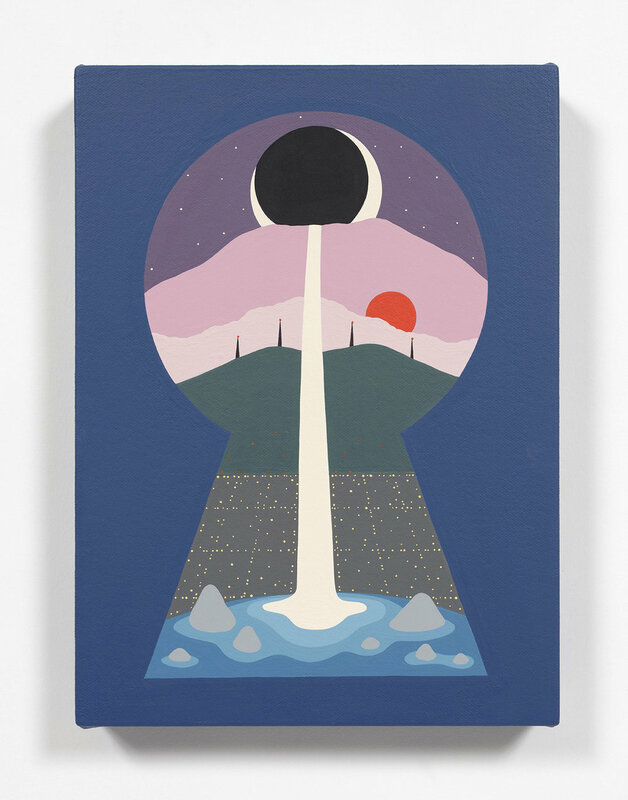 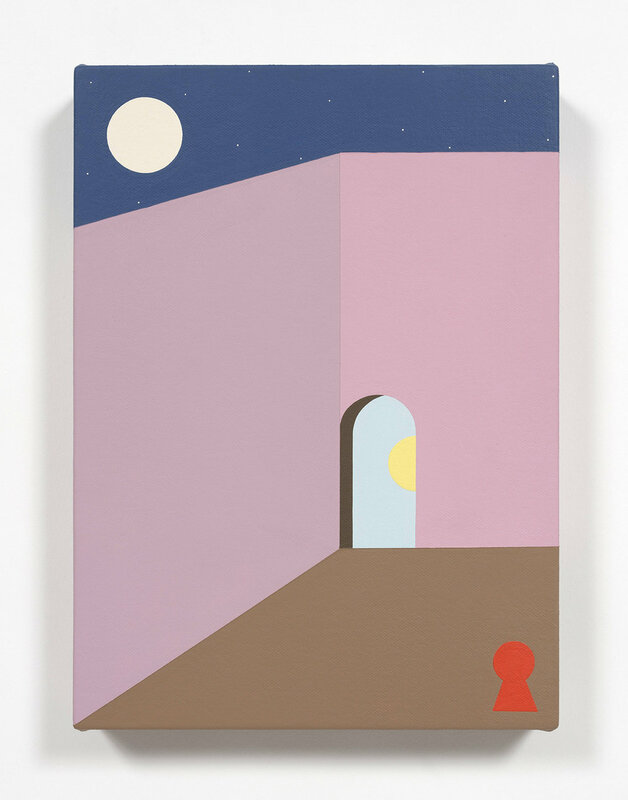 In his first ever solo exhibition in Sacramento, the Los Angeles-based artist presents a group of new paintings and companion objects that study a surreal world where time is exposed of its basic phases of day, twilight, and night. 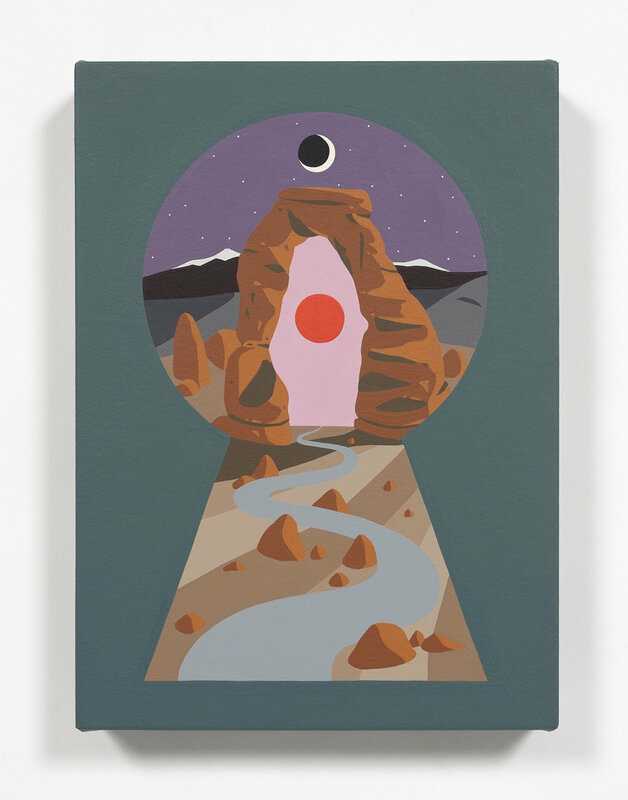 Ito's exploration is recorded through bold, crisp renditions of his lexicon of symbols, settings, and color-coded compositions, all of which take the viewer along his journey through time, space, and adventure.